March 13, 2018 -- TALLAHASSEE, FL – Equality Florida will present leadership awards at itsTallahassee Gala on March 24th from 7:00-10 p.m. at the beautiful Turnbull Center on the campus of Florida State University. Each year, the Equality Florida Tallahassee Gala brings together the area’s political, business, and civic leaders to celebrate and support Equality Florida’s LGBTQ work. This year, they will be presenting the Voice for Equality Award to Rev Brant Copelandand Ron Bunting and The Lifetime Achievement Award to the leaders of The Mickee Faust Club: Terry Galloway and Donna Marie Nudd. The Voice for Equality Award recognizes an individual that has helped move the LGBTQ community closer to full equality, while the Lifetime Achievement Award recognizes a lifetime of support and activisim for the LGBTQ community. Equality Florida is honored to have the support of these individuals and organization and is excited to award each with a well deserved award. ​Reverend Brant Copeland has shown unwavering support of the LGBTQ community in words and action. 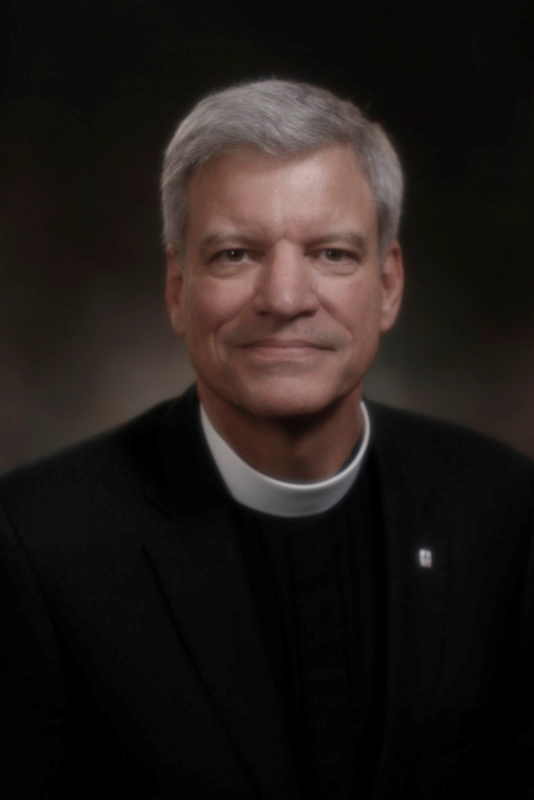 In 2016, Rev. Copeland was an outspoken opponent of the anti-LGBTQ bill, the so called Pastor Protection Act. In the aftermath of the Pulse massacre, he opened up his church for the community to create a place of love and comfort. From hosting PFLAG events, to meeting with legislators on LGBTQ issues, Rev Copeland has proven to be someone the LGBTQ community knows they can always call upon for support. Ron Bunting is a beloved community volunteer that started his leadership within the LGBTQ community while taking classes at FSU. There, he was involved in a men's rap group, which was part of the then gay and lesbian student group. 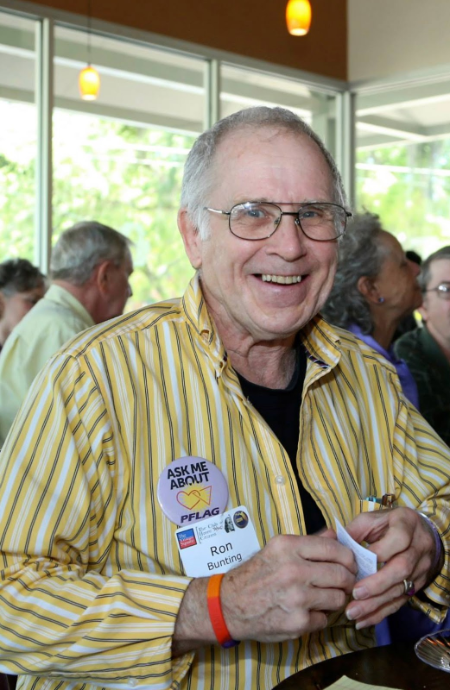 Ron got more involved and helped to build the group and even after graduating he continued to be a staunch ally and advocate for what is now known as Pride Student Union. 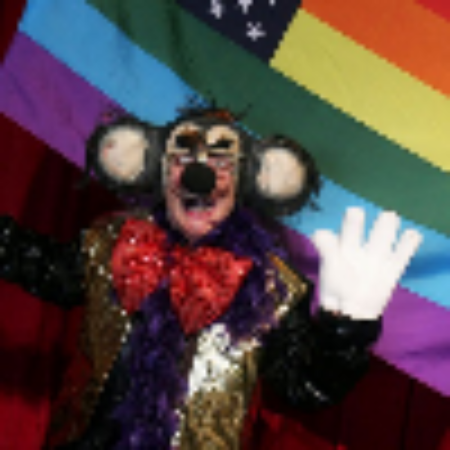 He became involved with numerous LGBTQ groups such as PFLAG, The Family Tree, Equality Florida, The Prime Timers, LGBT Democratic Caucus and The Democratic Party. In 2009, Ron helped raise money to help over 60 college students from colleges and universities around the State of Florida attend the National March for Marriage Equality in Washington D.C. Ron also helped raise funds and personally drove a caravan of FSU, TCC, and FAMU student to the 22nd annual Creating Change conference in Texas. When asked what motivates him to keep pushing for for equality, Ron Said after all these years, “Kids are still being bullied, at all, let alone to the point of despair so deep they can contemplate suicide and there are still adults unwilling or incapable of establishing and maintaining a safe, nurturing learning environment.” We must keep pushing. Since 1987, founding partners Terry Galloway (performance artist and author ofMean Little deaf Queer; A Memoir) and Donna Marie Nudd (performance scholar and Professor of Communication at Florida State University) have used their combined talents - Galloway’s deafness and creativity and Nudd’s scholarly studies about communication, gender inequality and disability - to create a haven of diversity for performers and audiences alike. Faust is the third oldest LGBTQ-founded non-profit theater in America and the first theater in the nation to be accessible to people with disabilities, not just off-stage but on-stage as well. Its pioneering ways were recently acknowledged when both the organization and its co-founder, Terry Galloway, were presented with the State of Florida’s very first Diversity and Inclusion Award.